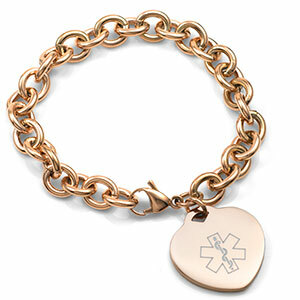 You are going to love the look and feel of this quality rose gold plated medical charm bracelet. 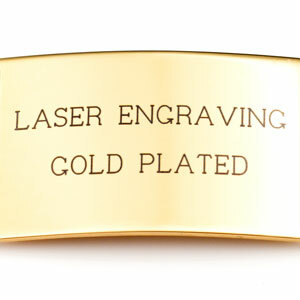 The chain has a chuncky feel, but is still light and easy to wear. 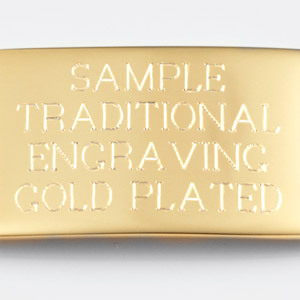 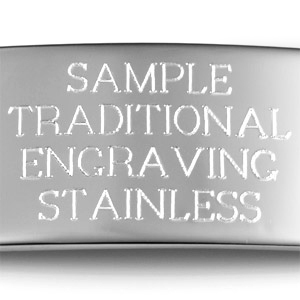 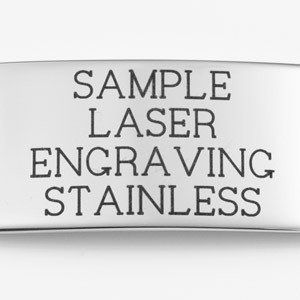 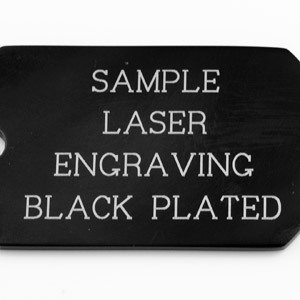 Engrave medical information on back of the one inch charm.